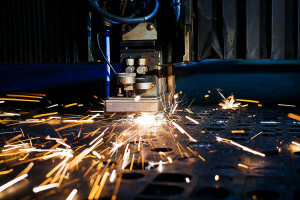 Component Parts Manufacturing & Laser Cutting | Custom Laser Inc. Check out our new portfolio page and examples of our work. 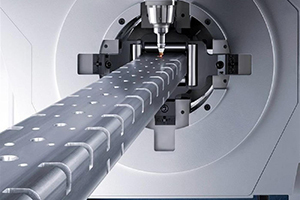 We are an industry leader in precision laser tube cutting of various sizes at high speed & efficiency. 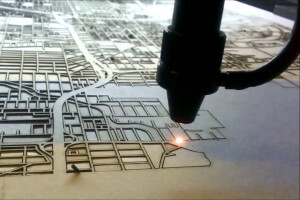 With our decades of knowledge, laser cutting is our specialty and what we know best. Custom Laser Inc. has been awarded ISO 9001:2008 certification which represents an internationally recognized series of quality management practices & procedures. As an ISO 9001 registered company, we want to be your source for precision laser, water jet and machined components. We provide laser cutting of sheet, plate, tube, structural components, laser welding, laser marking, artistic fabrication, water jet cutting, reverse engineering and light machining. Custom Laser Inc. provides you greater technological reach, fast turnaround time, quality and flexibility while helping you to reduce your costs. Our goal is to be an extension of your business by reaching beyond your present capabilities or capacity, providing you with our advanced technology to give you a competitive edge. Based in Lockport, N.Y., we serve clients across New York, Pennsylvania, Ohio and all around the world. As the largest provider of laser fabrication in New York state, we provide flat, tube, and structural cutting and for thicker material, in-house waterjet is available. Our Tube Cutting Lasers provides the technology necessary for the processing of round, square, rectangular, and flat sided oval tube. Our YAG, Fiber & CO2 lasers quickly and accurately mark a wide range of products from key fobs to medical devices to bar coded labels. 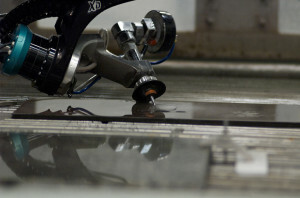 We provide the precision and versatility of a high-tech, state-of-the-art dynamic waterjet cutting. 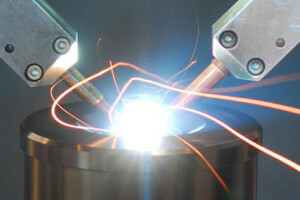 Laser welding provides high speed, low heat input fusion welding for thermally sensitive or magnetic enclosed parts. 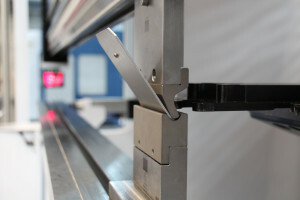 Our fleet of press brakes features a wide variety of forming capabilities, covering small precision components through large fabrication up to 14′ long.